Announced this morning at E3 in Los Angeles, Telltale Games and Skybound have revealed the next installment for The Walking Dead: A Telltale Games Series, set to premiere later this fall! The game will premiere this fall on PC/Mac, PlayStation 4, Xbox One, PS3, Xbox 360, and compatible iOS and Android-based devices. 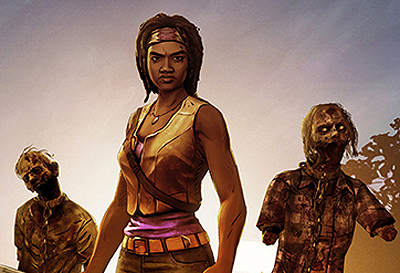 The Walking Dead: Michonne will also tie into the first episode of The Walking Dead: Season Two in order to play.